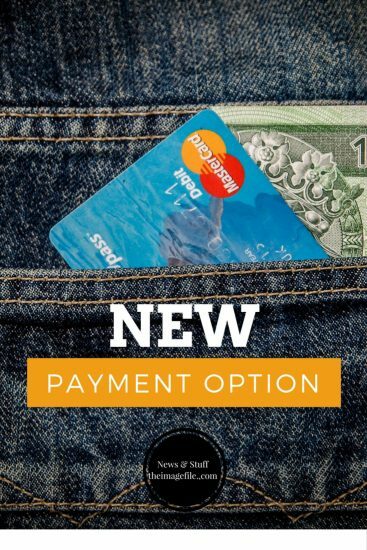 We have a a new payment option! This feature will make charging your clients and receiving funds supremely easy. The new payment option allows you to create a payment link which can then be sent to your client via a customised email. All you have to do is input the payment information – what the payment is for, the amount owed and any admin notes (which are kept hidden from the customer). Once this information has been submitted a payment link is generated which links to your default payment option (for example your PayPal account). Once you click the link a customised email will open, in a separate window, in your email account. Just enter the customer’s email address and hit “send”. The customer can then click on the link to make the payment. Once the payment has been made you will receive a notification by email. The payment will also be recorded in your sales history. It really is as simple as that! To use the new feature; login to your account on theimagefile and go to My Sales > Payment Request.